Teacher of the Year (VRC/VEXU) Does not qualify for any events. 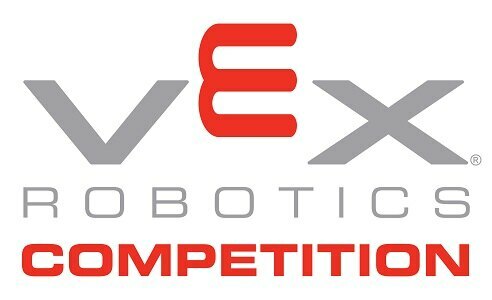 If you would like to volunteer for this event please email bridie_gaynor@vexrobotics.com with your preferred role. 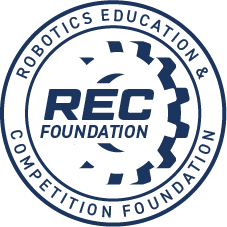 This is the VEX Robotics Competition UK National Championships 2018.